Discount Locksmith Las Vegas | FREE Estimate! 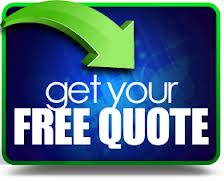 **Special offer**Special offer** Rekey your house for $99 ! (up to 4 locks) Call For Details ! Discount Locksmith is now on Facebook - Like us and get 5% Off! No extra charge for night and weekend! 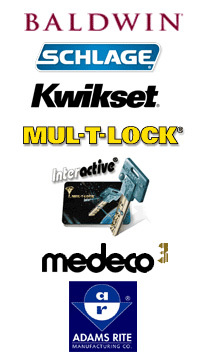 Purchase high security locks - get free rekey service! 5 free duplication keys (for new lock purchase). We have great reviews on Yelp! Discount Locksmith Las Vegas, Tel. 702-583-7727. 5 stars - "Locksmith In Las Vegas" Daniel D. Best Locksmith In Town!